Even though you are the go-to girl amongst your friends when it comes to beauty knowledge, its still a struggle for many when it comes to makeup application techniques despite having abundance of makeup on your dresser. Every beauty product is made with specific formulations, therefore each product requires a certain application technique if you are looking for a smooth finish. Our Beauty Experts have devised a complete guide on different makeup application techniques and how they can be applied. It is essential to know that, makeup techniques have two purposes. either to apply the product or to blend it in so, we’ve explained the best techniques for both purposes. Swept Motion is a technique in which a product is gently glided on the skin with a finger or an applicator. Sweeping is applied for two type of products. Products with a creamy consistency such as viscous liquid foundation, stick foundation, or for smaller areas such as sweeping concealer on scars or marks, color corrector on pigmented areas or a cream contour. Moreover, sweeping can also be applied for powdered products such as blush-on or powder contour. The beauty product is blended in the skin by using the patting technique. Dusting is yet another makeup application technique in which the product is applied in a drumming motion over the skin. It is used to apply loose powder products, usually shimmers or lose setting powders or translucent powders. Product applied: Used for highlighter, Loose shimmer or sparkle, setting powder, translucent powder. Dabbing is a makeup technique in which a product is pressed against the skin lightly consistently with an applicator to apply the product evenly on the skin. In this technique, the product is left to be absorbed in the skin with an even finish. Patting is a technique in which product is applied with quick and gentle pulsating actions against the skin. It is also used to apply the product evenly for a smooth texture. Patting mostly gives an airbrushed finish and is used for products with creamy nature or viscous liquid that are prone to become dry. Product applied: Any makeup product which is liquid in nature but more towards creamy consistency and dry upon exposure to the air such as liquid foundation with high viscosity, a stick foundation, cream or stick highlighter, cream blush, cream contour. Moreover, this technique is used to avoid a cakey look while using thick coverage products. Buffing is makeup blending technique in which a product is rubbed against the skin in small and circular motions. It is ideal to have if you want to create a full coverage of powder or mineral foundation. Stippling is also another makeup blending technique in which the product is also rubbed against the skin in smaller and circular motion. Stippling is best for liquid or cream-based products. The stippling brush is used by makeup lovers who don’t need heavy coverage. For heavy coverage, the dabbing or patting techniques are applied. So, there you have it, girls – a guide on how you can apply makeup with the right techniques. It may take a while for you to get used to these techniques if you’re not a professional, however, practice makes a man perfect. 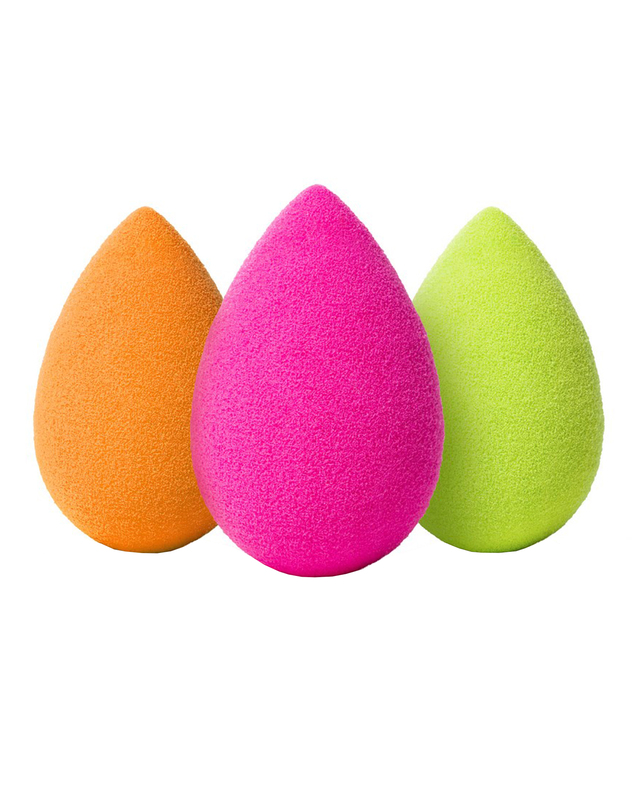 So, don’t use the wrong applicator or the wrong motions, and flaunt a flawless makeup look! Moreover, if you want to have 1:1 session for makeup techniques for the products you already have, book an appointment with our beauty consultant to know the best of your own products.